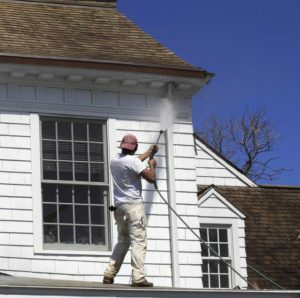 With the tips above, you and your home will be ready for a fun summer ahead. From having a beautifully clean home exterior to enjoying a cool interior, the preparation will be well worth it. Once finished, all you’ll have to worry about is how you’ll fit in all your plans for the months ahead.